But, why not take it to the next level? 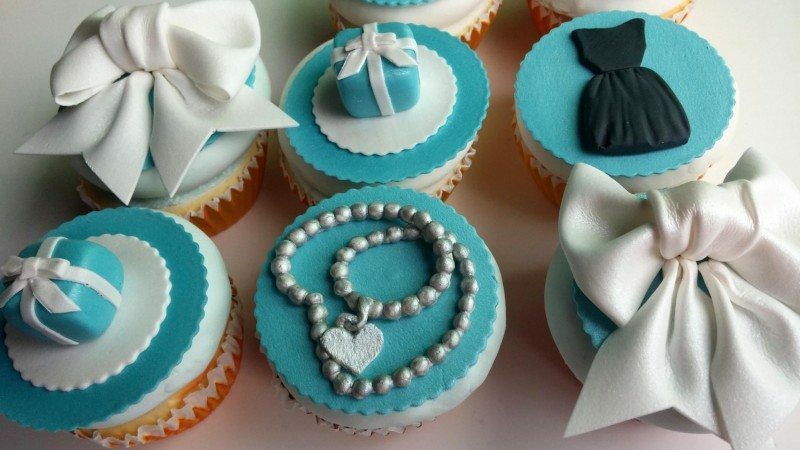 The shop owners at Etsy do an amazing job at creating so many different designs, themes and styles for cupcakes. It was actually a bit overwhelming browsing all of the different options. 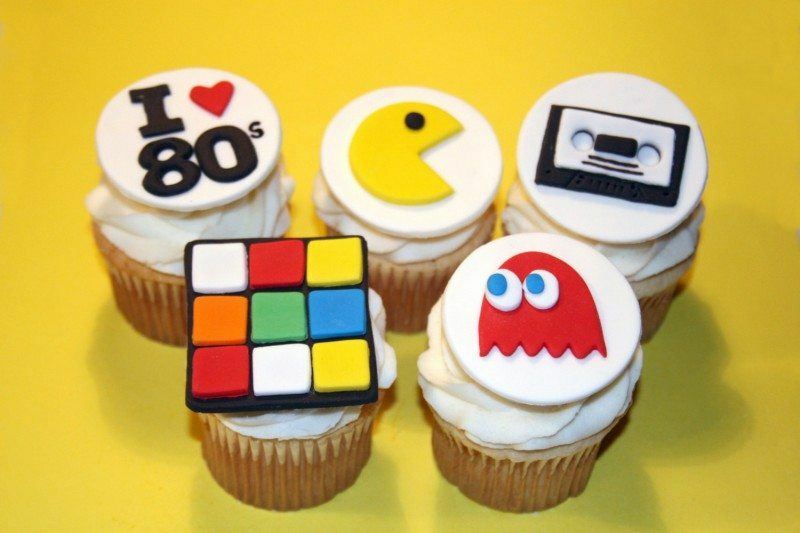 This list is a compilation of some of the best and most original examples of cupcake toppers that I found during my shopping. 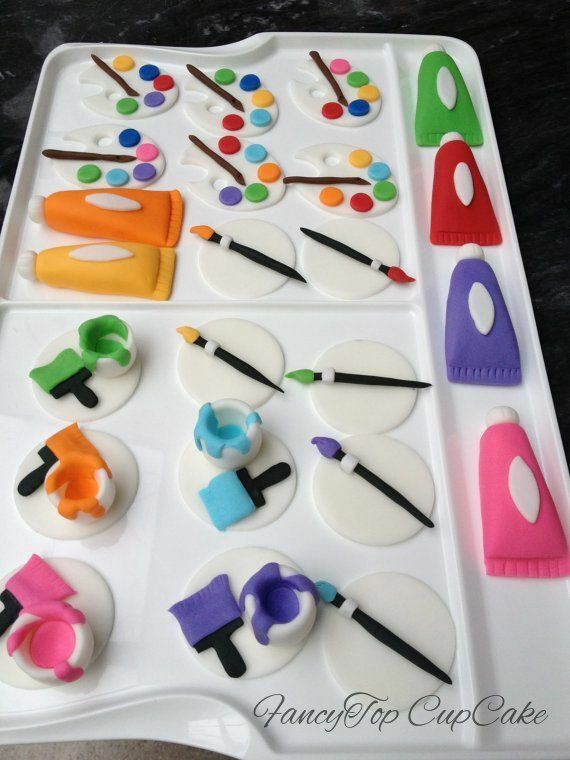 Oh – and one more thing… These are all fondant toppers. The list would have been at least twice as long if I'd including other topper types too. Enjoy – and be inspired. This is a good option for nostalgia and I especially love the detail on the cassette tape at the back. I found this piece to be particularly impressive. The shoes manage to be detailed and realistic, while they also simply look neat. 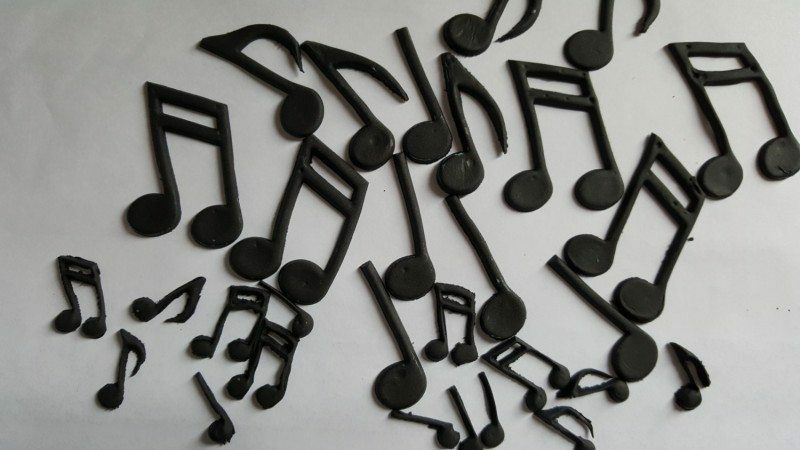 Music notes are a great touch for so many different people and occasions, and the varieties in size and shape give you lots of options for making your cupcakes stand out. 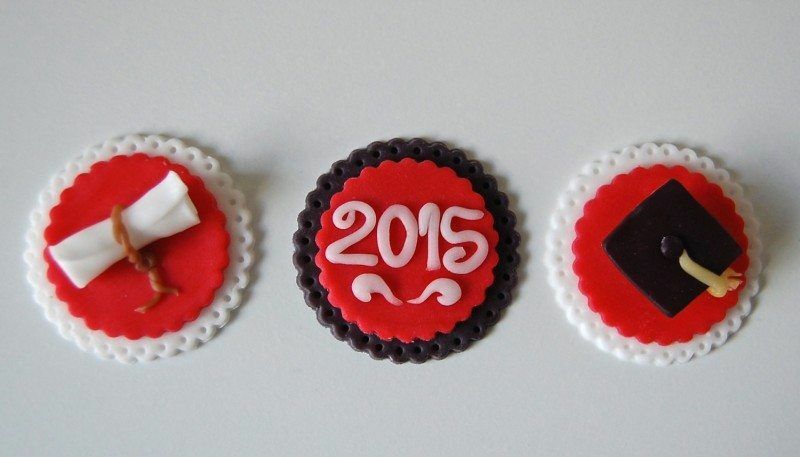 With toppers like this you can make a batch of cupcakes graduation-themed instantly, without any extra work. 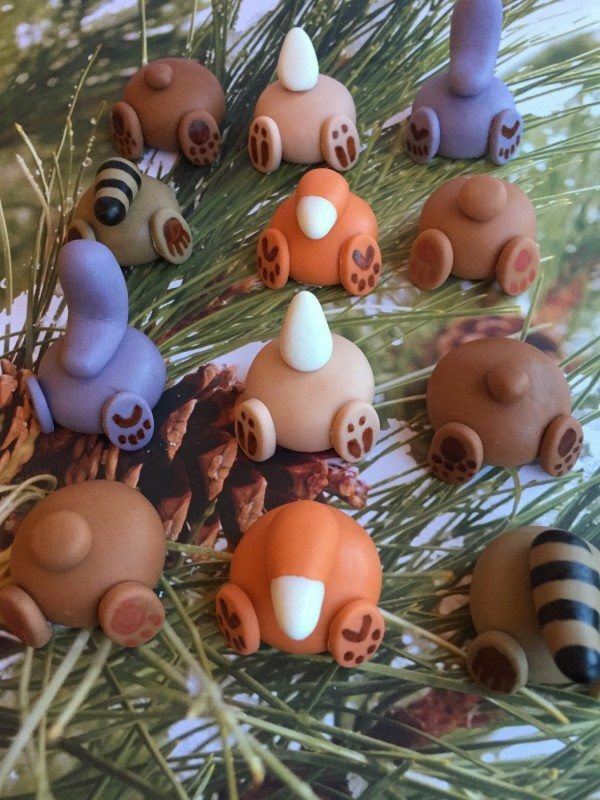 Animal Butts – Because Why Not? 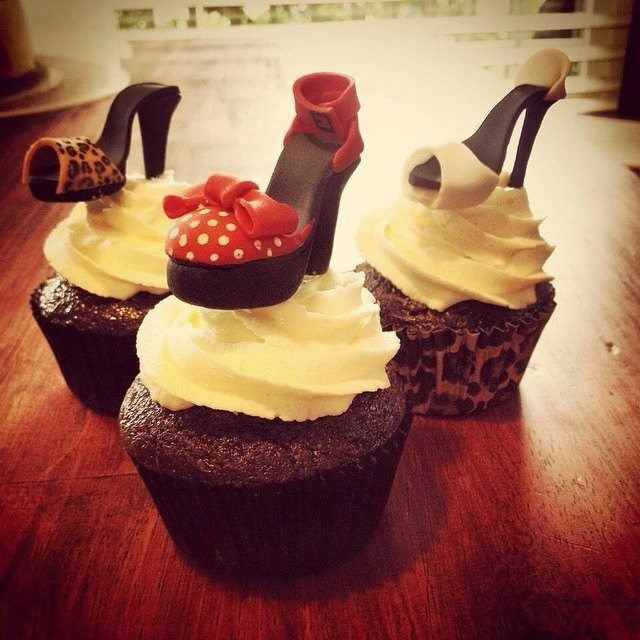 This one made me laugh, but only choose them if your audience has a sense of humor – otherwise the cupcakes mightn't be well-received. 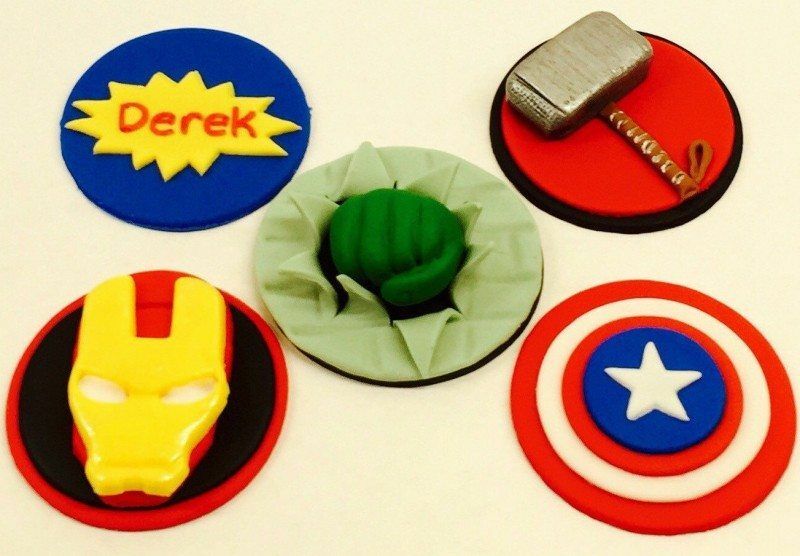 My first thought is using these for a kid's birthday party, but actually, the logos would work quite well for comic book geeks too. 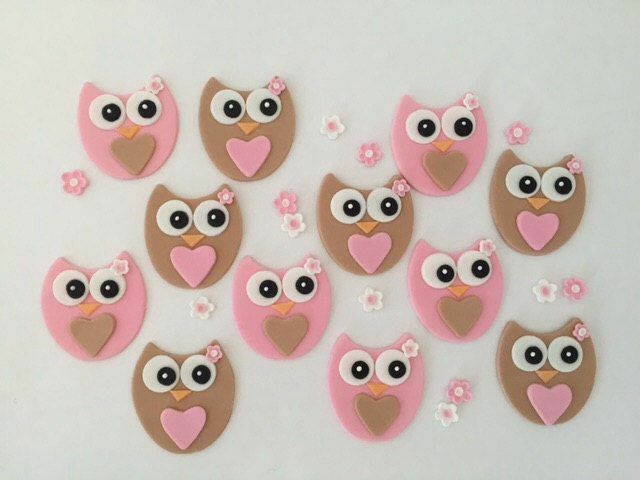 The owls are particularly cute, but personally, I love the little flowers just as much. 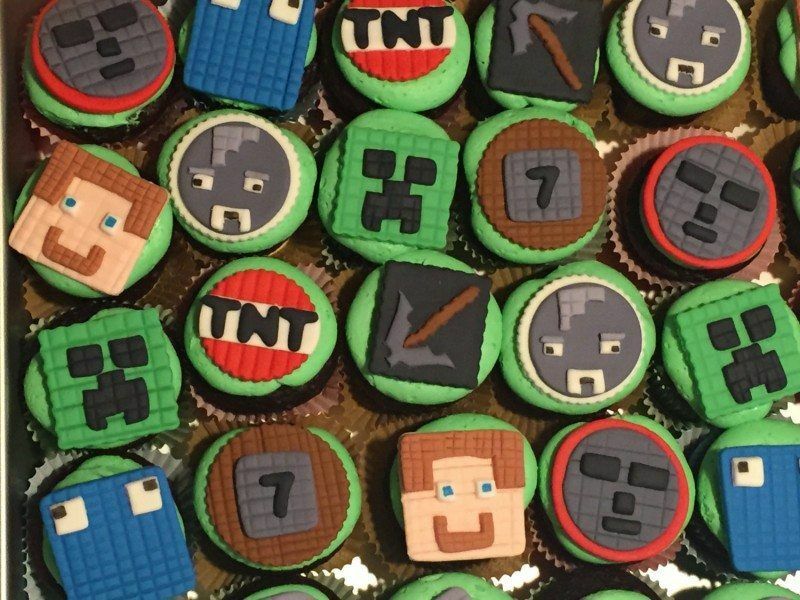 Minecraft is still really popular, and these toppers do a great job at capturing the style of the game. 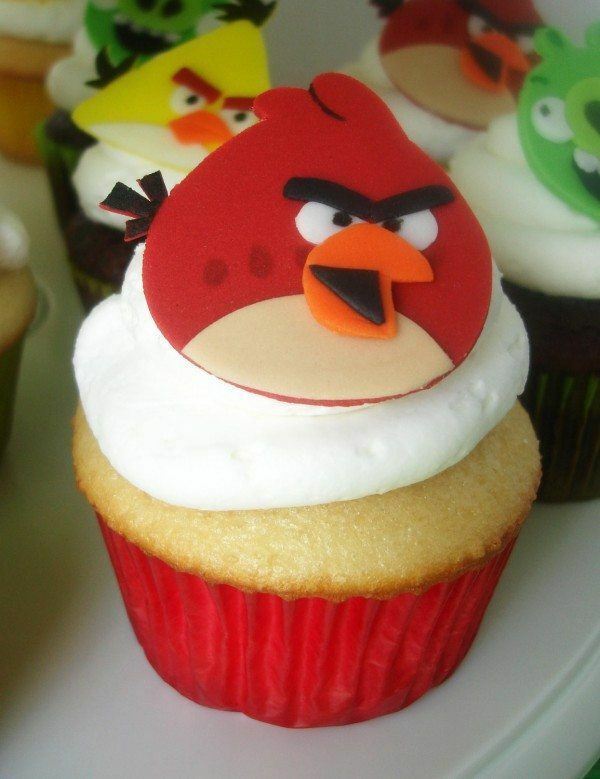 I could imagine sticking one or two of these in the frosting for a cupcake, and they would certainly make it a bit more interesting. 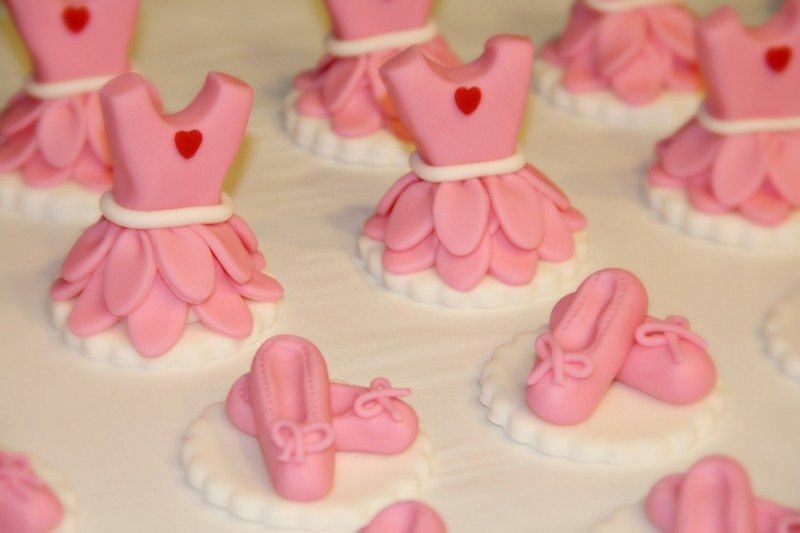 I love these for anyone obsessed with ballet. 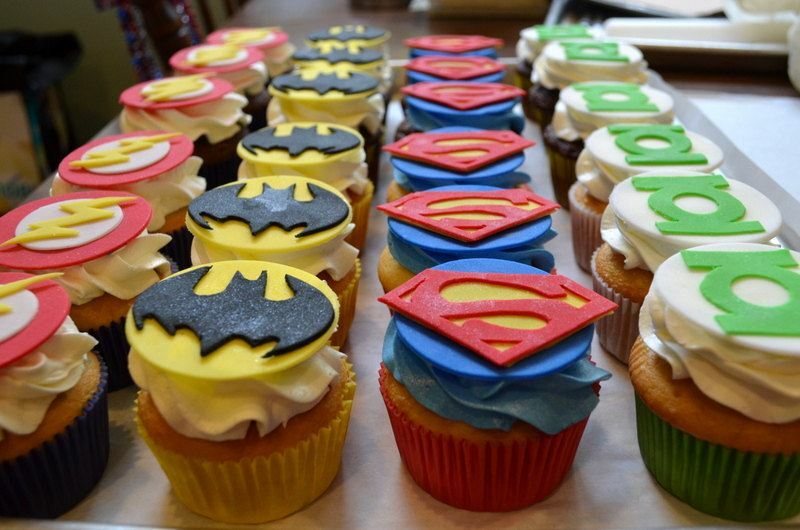 Actually, this particular store had a large number of amazing toppers in many different themes. 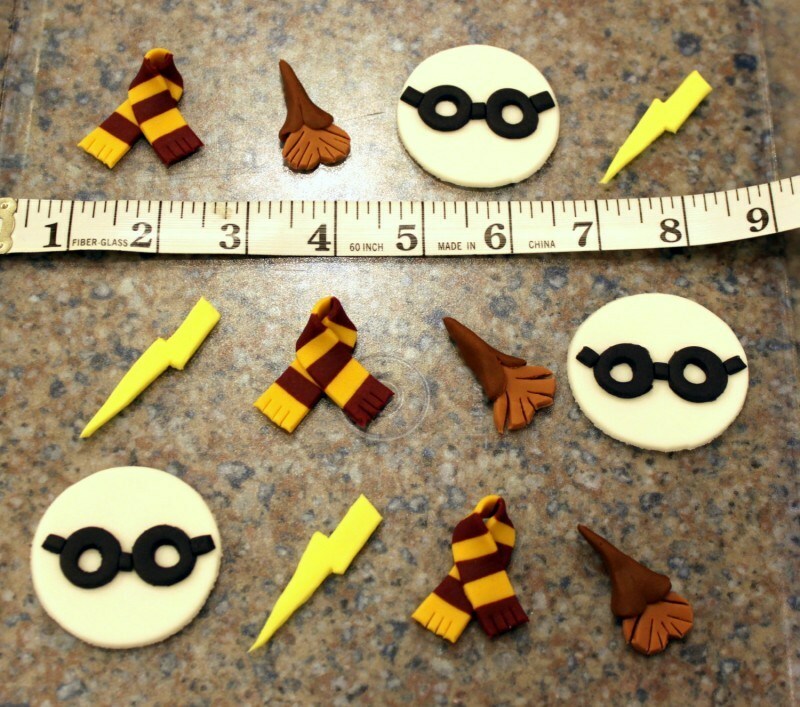 Like some of the other examples, this is a pretty specialized set of toppers – but anyone into Harry Potter would adore them. 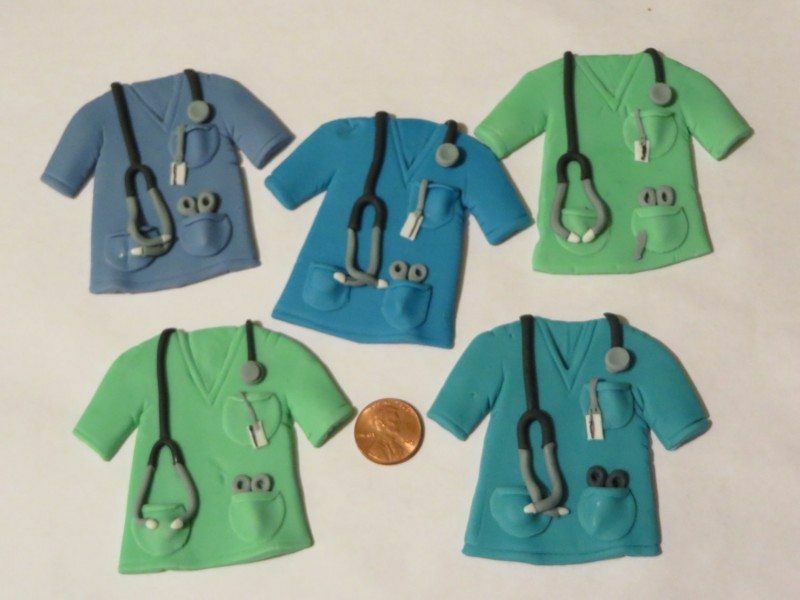 I couldn't do this one justice in a single image, but there are six different nursing-themed styles to choose from. Any of them would be a good choice as a thank you or for a themed party. 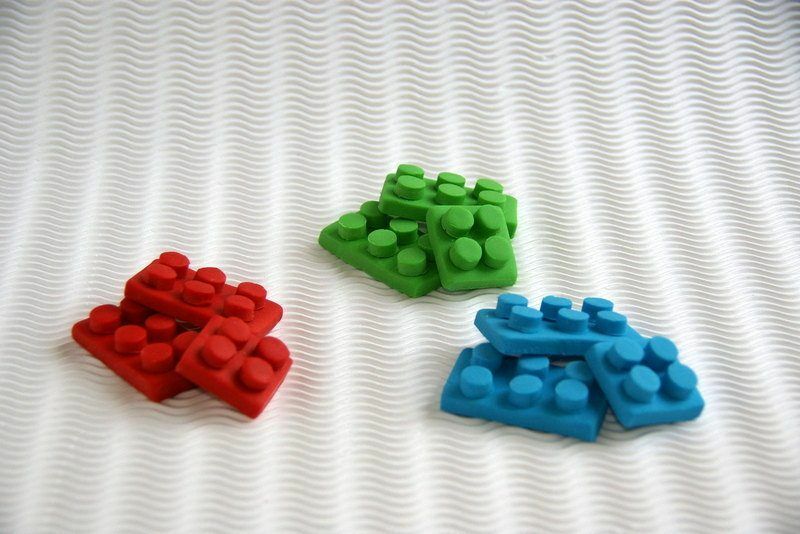 These toppers are instantly recognizable as Lego bricks and I would personally love them for a Lego-themed party. Wouldn't you? 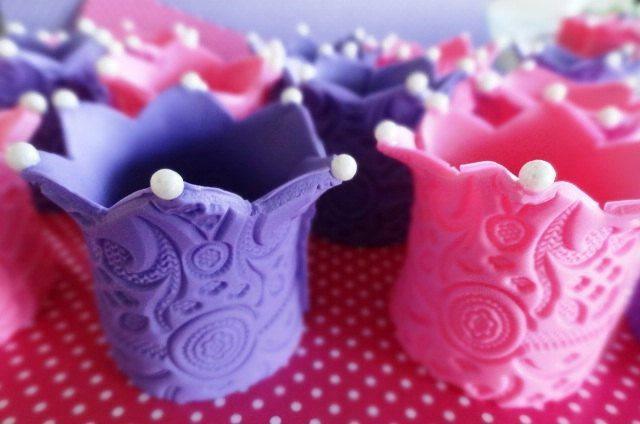 The detailing on these toppers is perfect and I love how they are instantly recognizable. 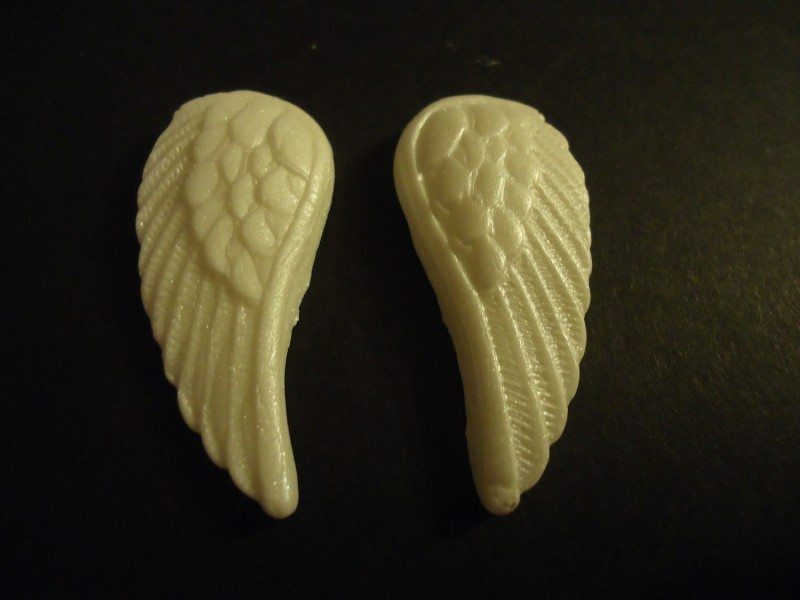 These fondant wings are particularly elegant and could work well with just about any theme. The only catch is that some people would probably think that they are white chocolate. 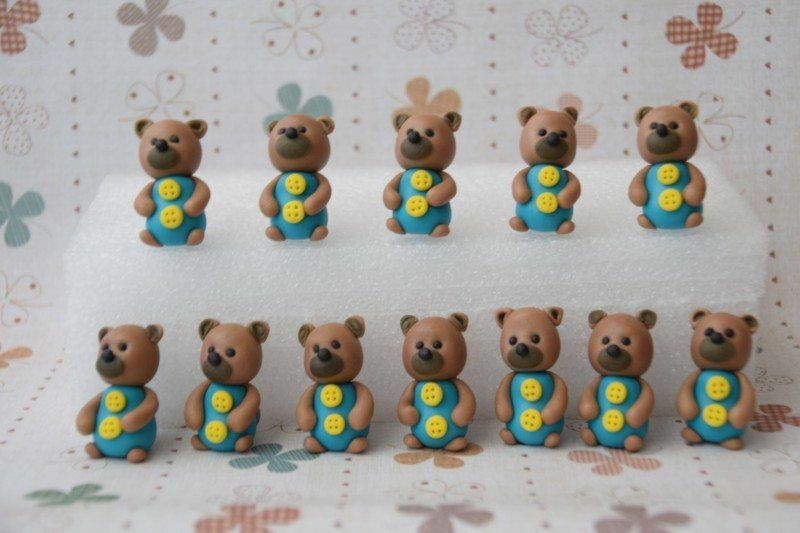 Not only are these teddies unique, but you can even specify a flavor to make your cupcakes that bit more original. 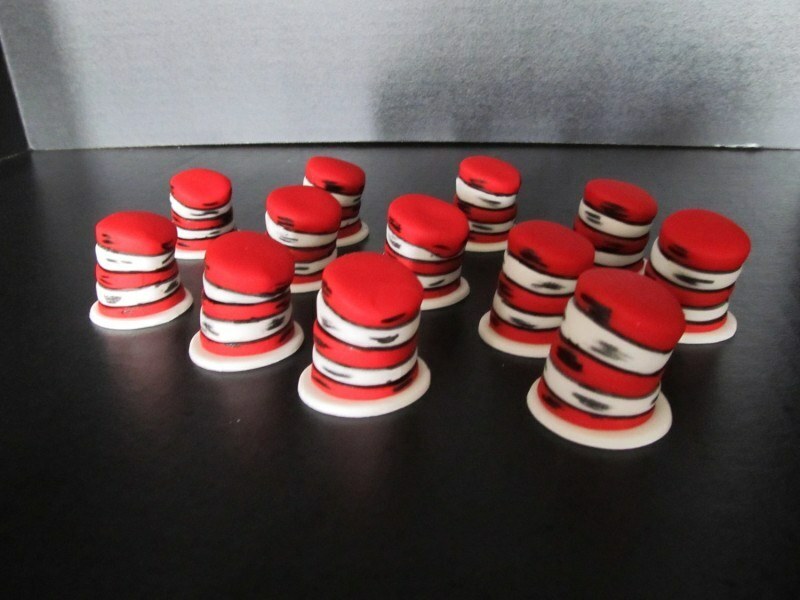 Disk toppers like these are typically placed flat on top of a cupcake, and these ones would give a very elegant appearance overall. 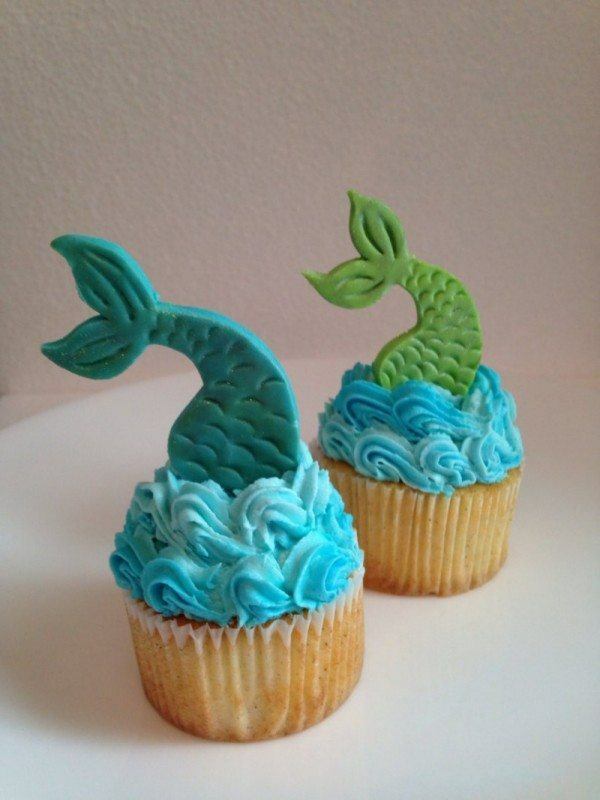 If I was using these toppers, I would make my icing exactly like the image – because seriously, that looks so perfect. There's great attention to detail with this one too. In fact, you might need to tell your guests that the bags are actually edible. 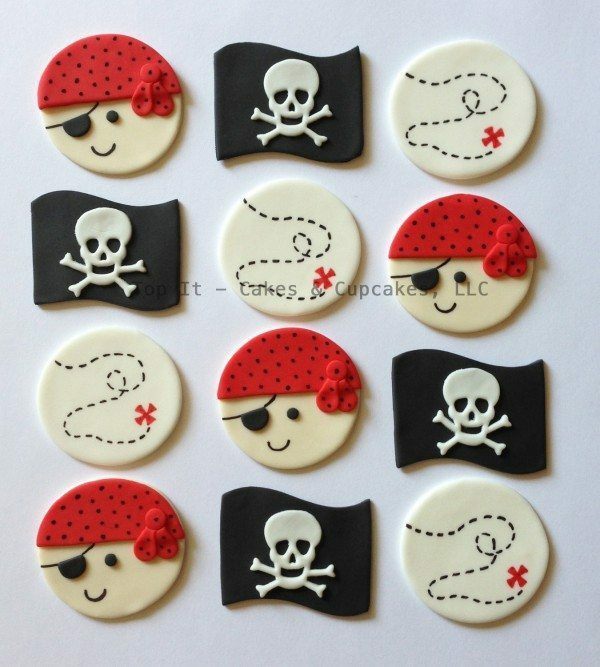 These toppers scream kid's pirate party to me. Don't they just completely suit that theme? 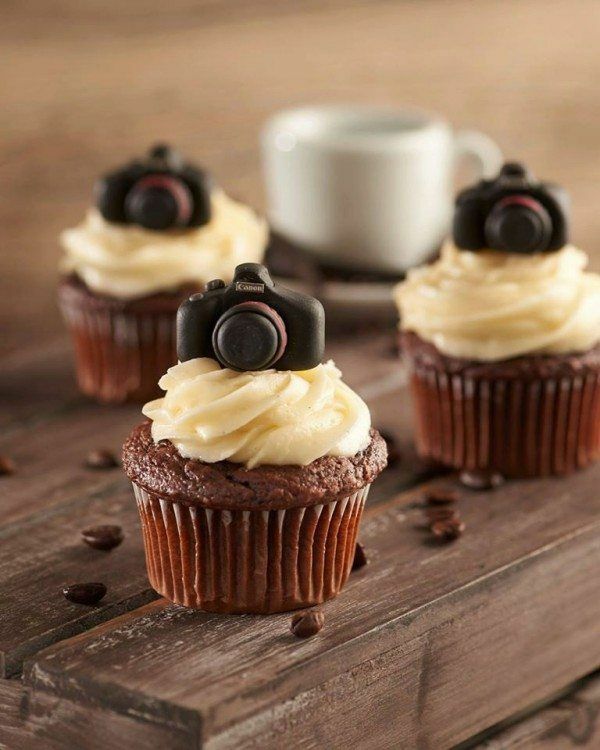 Without a doubt, this would be a fun option for anyone into photography, although members of the smartphone generation mightn't get it. These five toppers really do look like their film counterparts, which is really impressive. I love this option for any artist, although I'd struggle to pick which color options I liked. 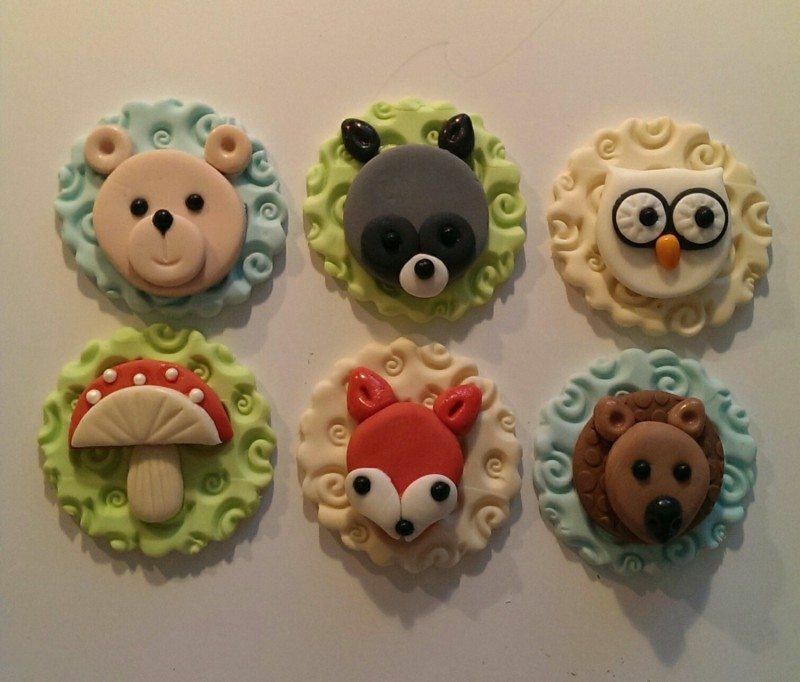 Lots of animals to choose from here, and these toppers would work well with most themes. With how popular the Marvel universe has been lately, I can think of a lot of people who would go nuts over these particular toppers. My personal favorite is the Hulk fist. I can't decide what I like the most about these crowns. I'm particularly fond of the detailing and the ‘pearls', but their overall shape is also pretty neat. 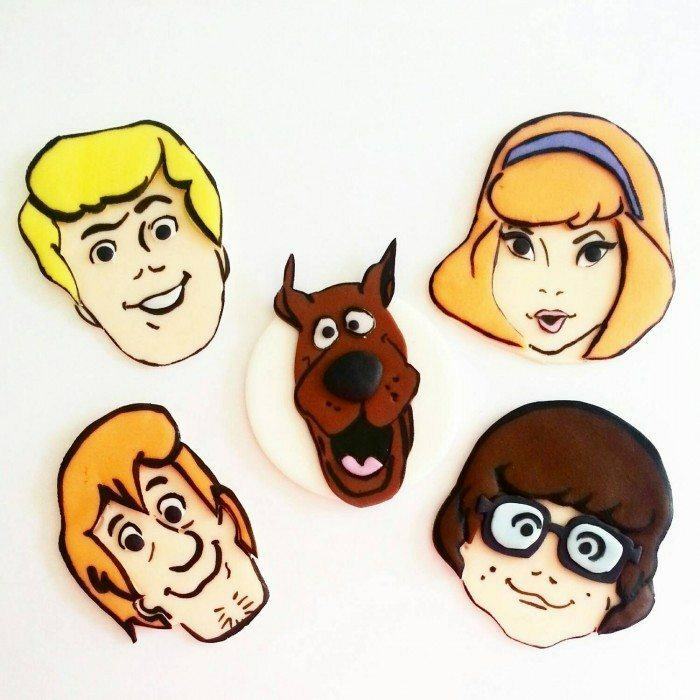 Here's another bit of nostalgia for you, and these detailed toppers really do capture the likenesses of the gang and Scooby perfectly. 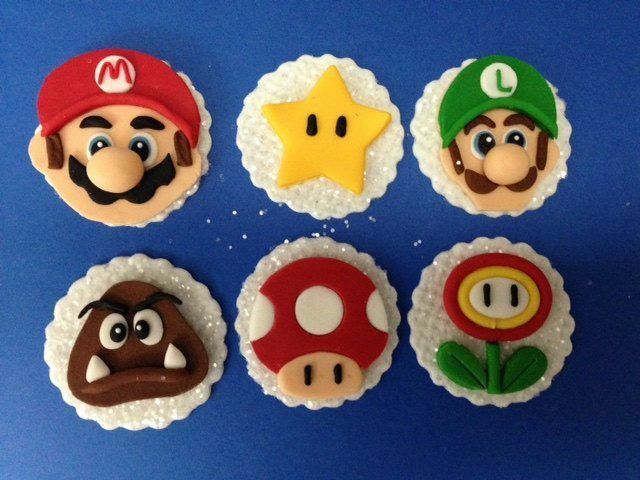 Of the three toppers here, I personally love the rolling pin one, there is just so much detail. But, all of them would work well for a themed party. 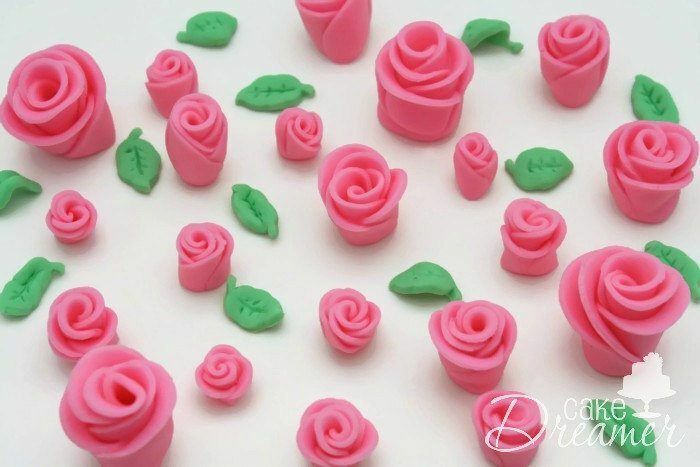 The great thing about toppers like these is that they would work well on cupcakes, but you could also combine them with other toppers or toppings and use them for a cake. Out of all this list, these ones are probably my favorite, especially because of the detailing and how different the faces look from each other. 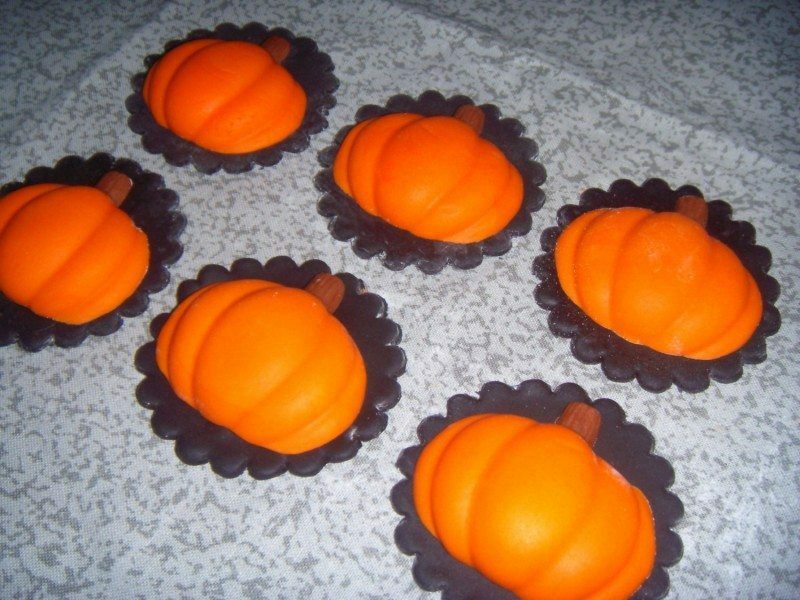 I can imagine these for Halloween, Thanksgiving or Fall in general, but they would also suit pumpkin cupcakes. 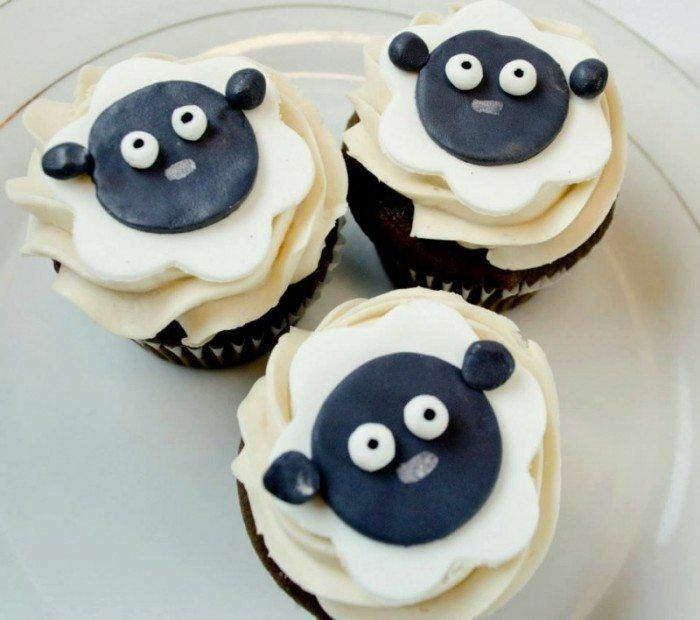 These ones are cute, as long as you don't mind your food staring at you. 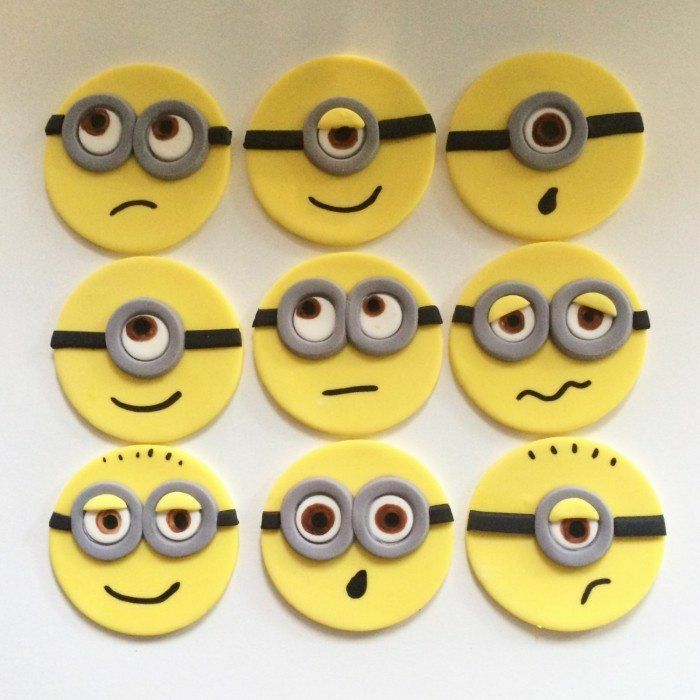 To be honest, I'm surprised at how well minions work on cupcake toppers, and Megan does a great job at making these ones very expressive. 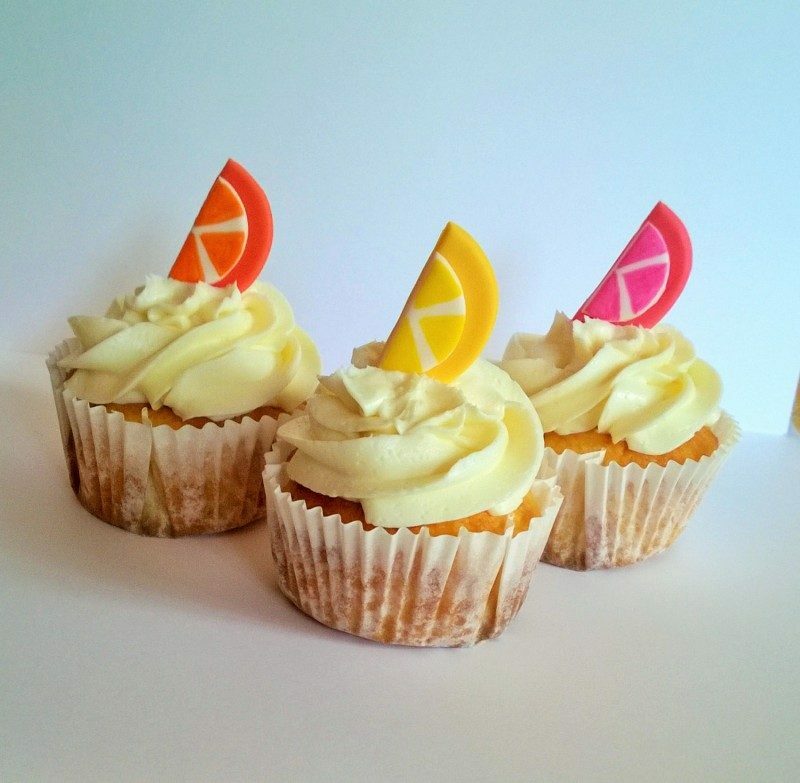 The slices are simple and cute – and they would work in just about any situation. 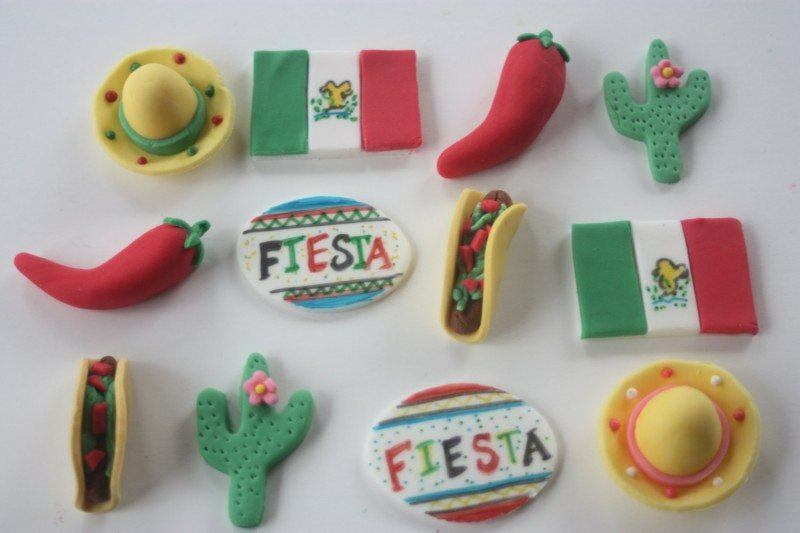 Mexico and cupcakes isn't a particularly natural association, but still, these toppers are very cool and a lot of fun. 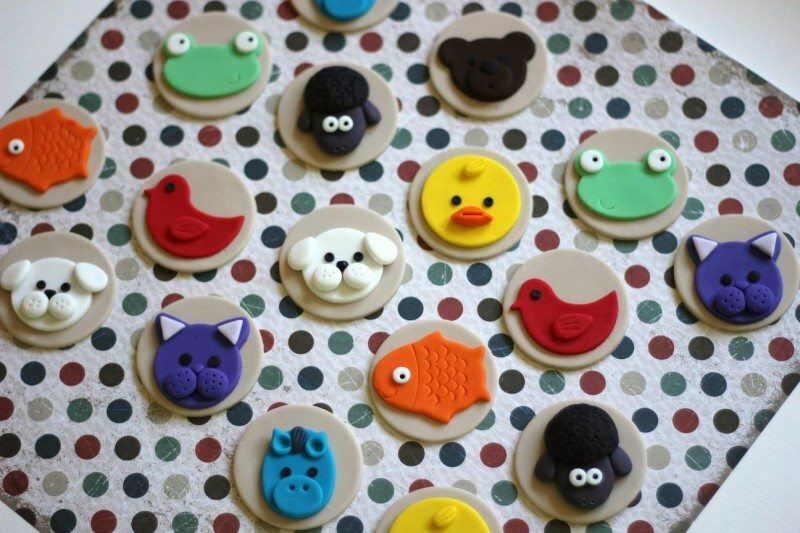 The bright colors and cartoon-like nature of these toppers works really well and the choice of color combinations is pretty much perfect. 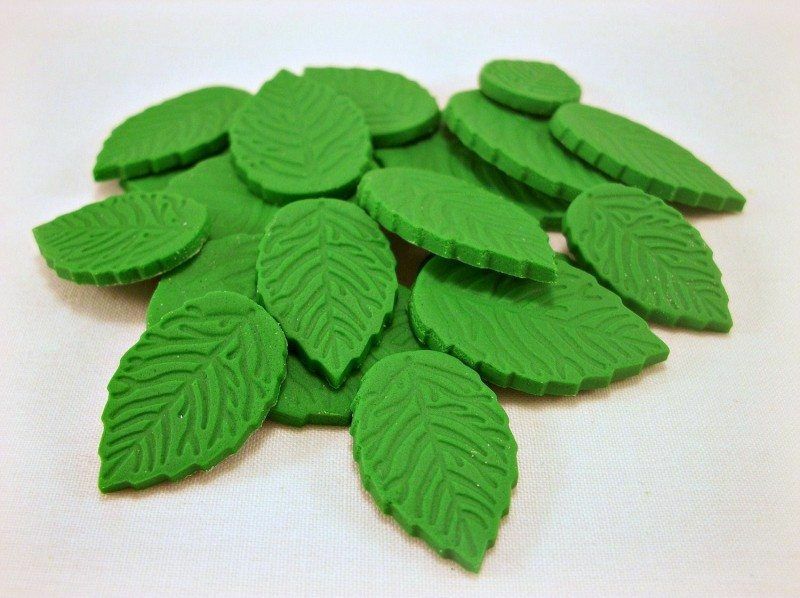 Lots of different sizes results in lots of flexibility for using these cute roses and their leaves. It really amazes me how much detail creators can pull off in these toppers. 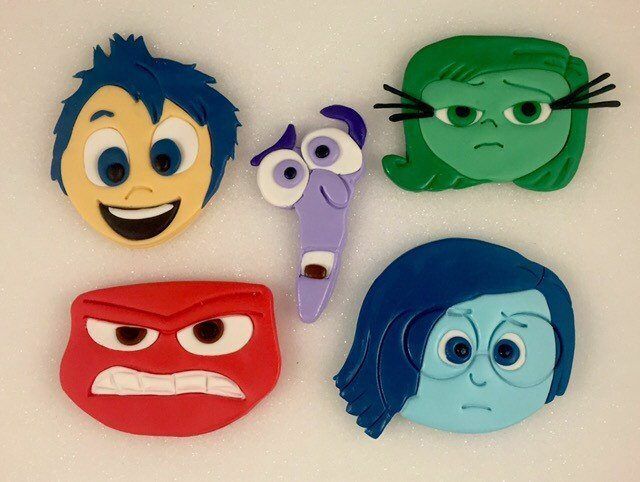 I mean look at these, they're instantly recognizable. 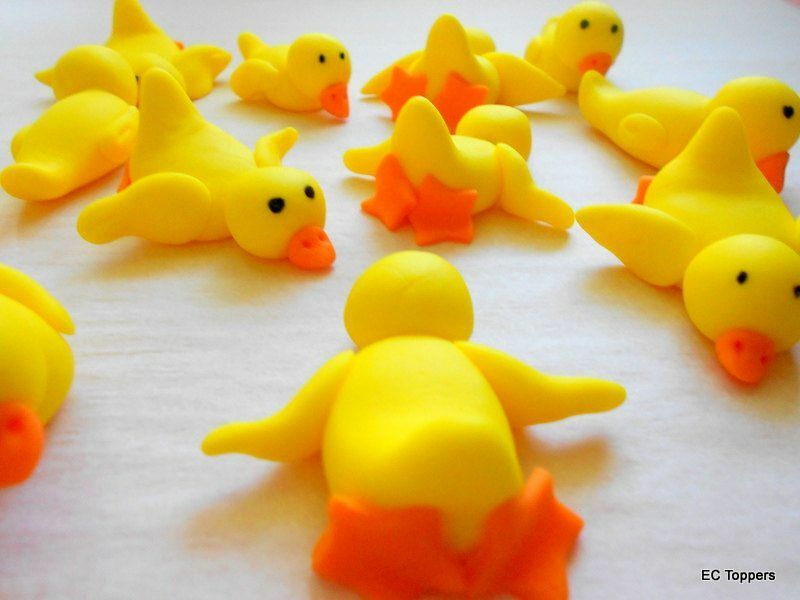 This set offers ducks in a range of positions, and they really do make for an amusing finish for cupcakes (or cakes, of course). Here's one that's a bit more elegant and very detailed. I love the bows most of all, what about you? 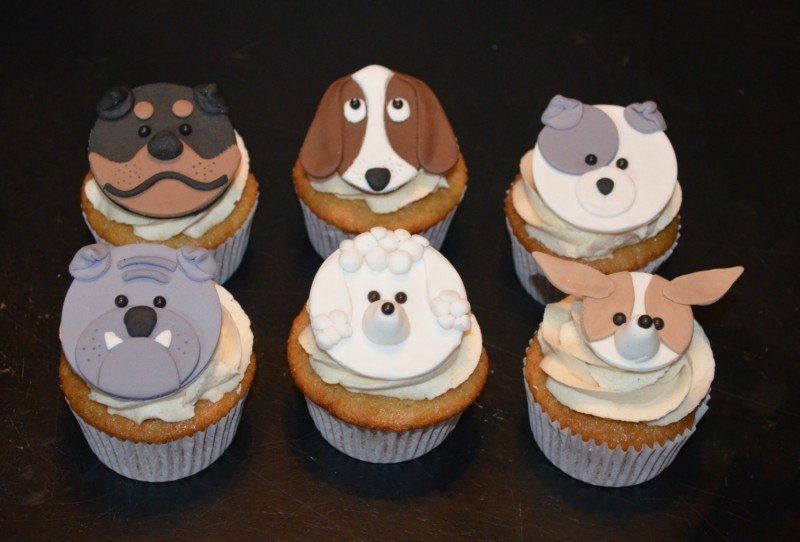 This would be so fun for anyone who loves dogs, especially for people who have a dog from one of the pictured breeds. 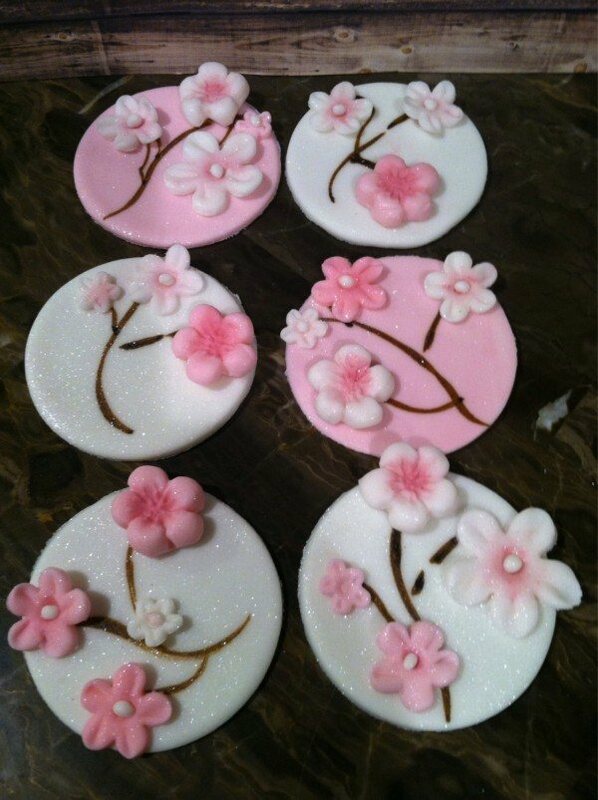 I cannot get over how great these look, especially against the chocolate icing. 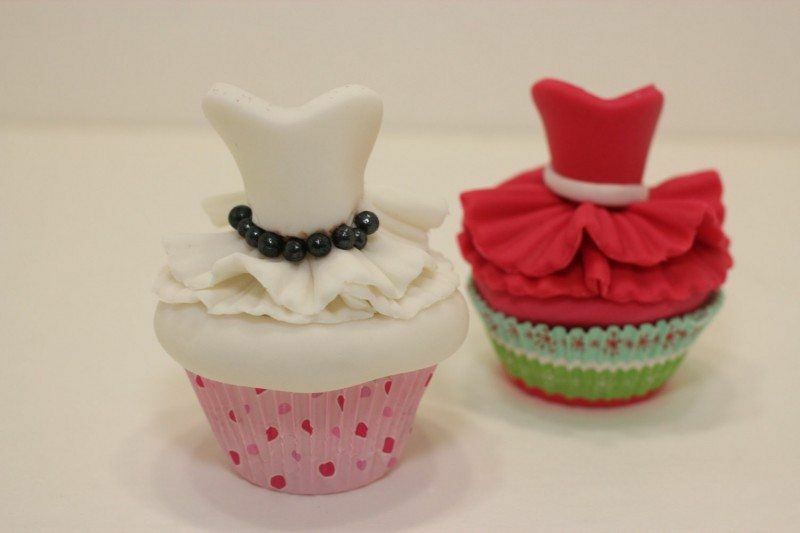 These toppers are actually pretty versatile, because they could be tutus, but you could just look at them as ruffled dresses as well. 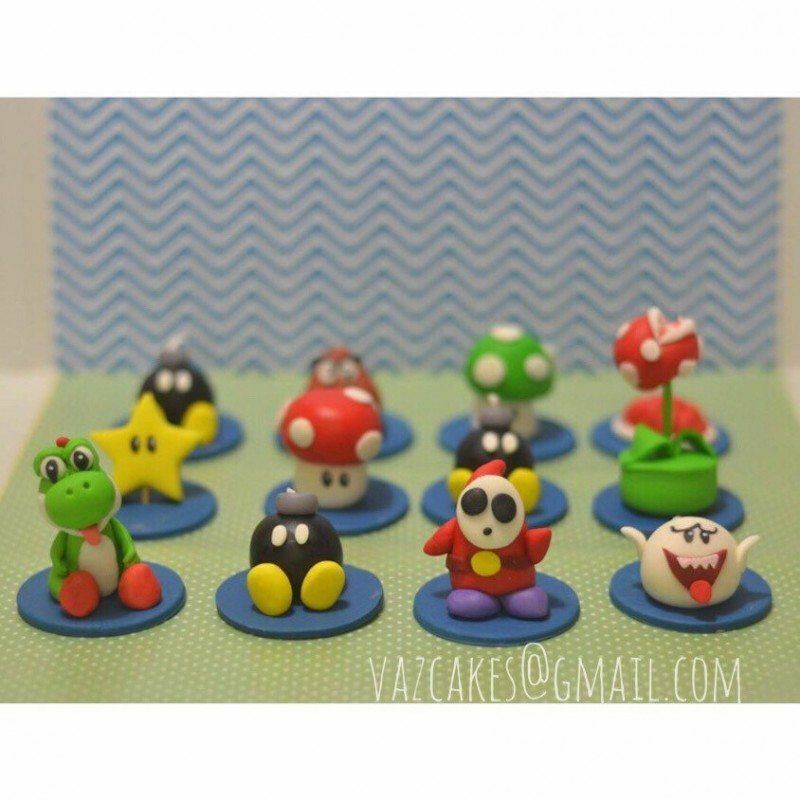 These toppers honestly do look exactly like figurines, especially Yoshi, and I'm really impressed by the entire set. 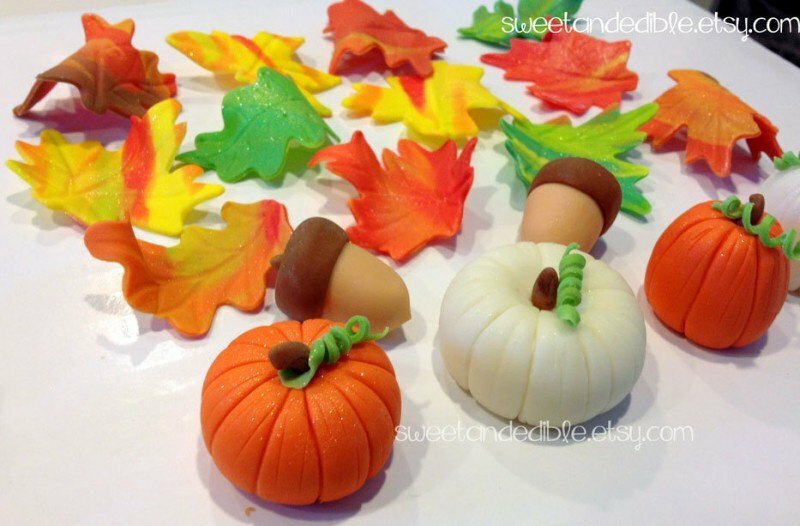 This set is very seasonal and there's so much you could do with it – on cakes or on cupcakes. 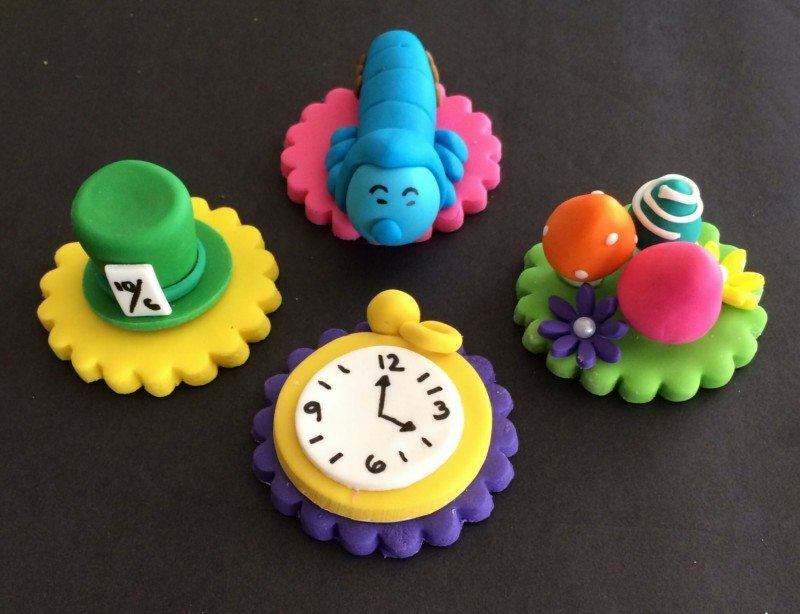 If you've ever read Dr. Seuss, these should look familiar. 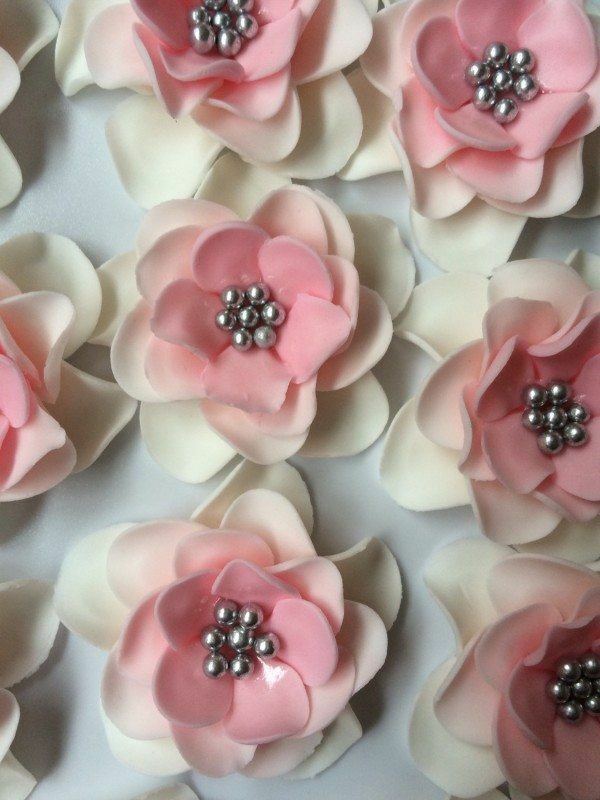 The colors for these would make them perfect for a wedding or a bridal shower and the flowers are also so elegant at the same time. Awesome compilation! 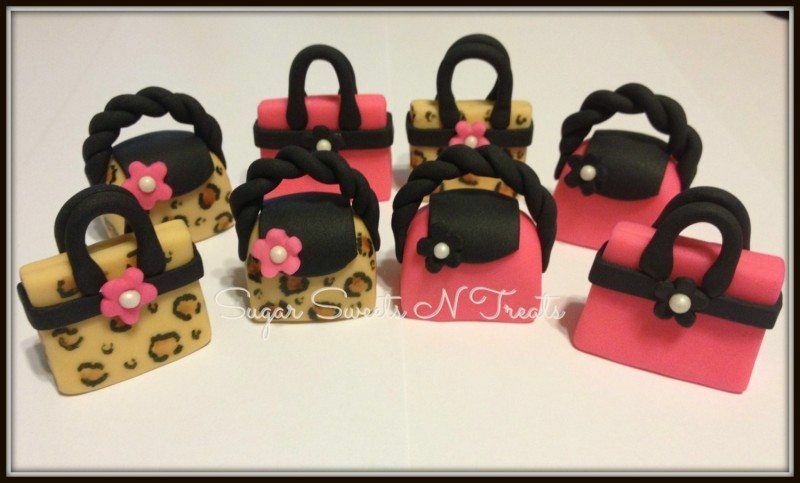 Thanks so much for featuring my toppers! Definitely great to have you be part of this list! 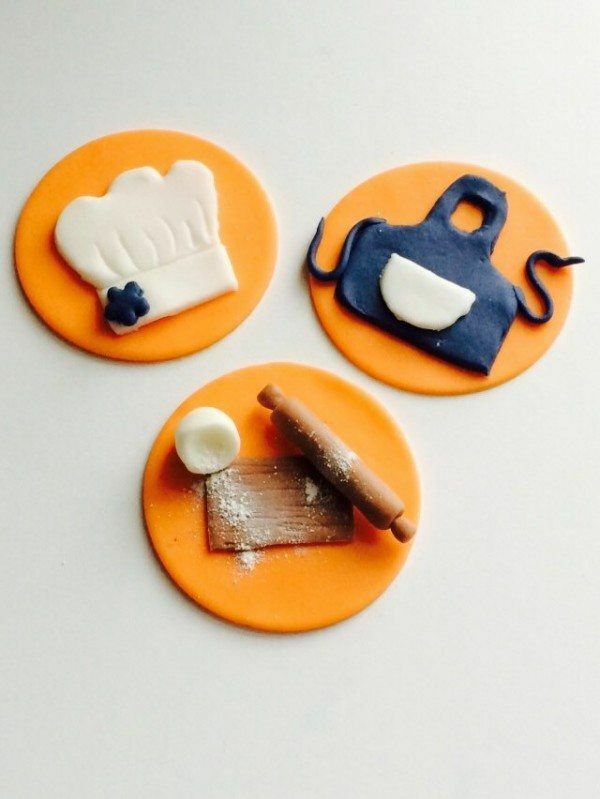 The detail on the little rolling pin and dough was amazing. I’m always glad to feature folks that are passionate about their work. 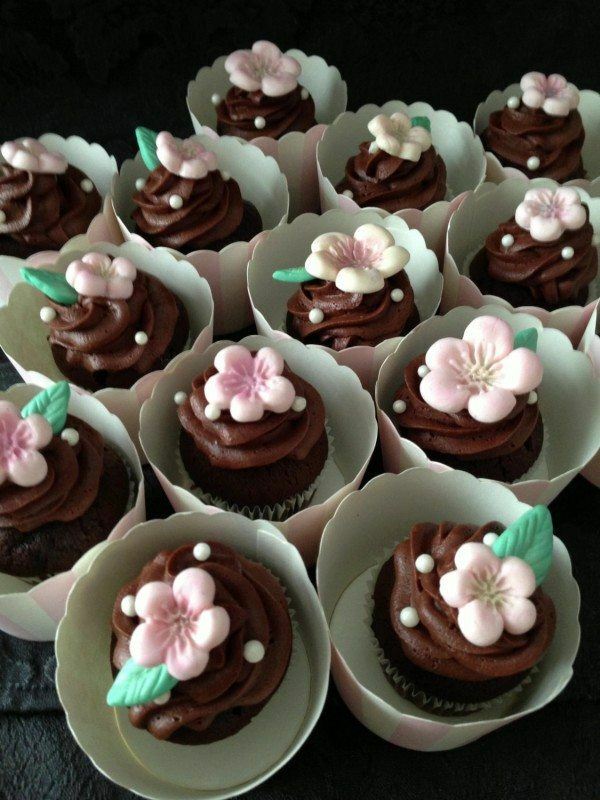 Thank you so much for including my toppers. It was a great article! Have been sharing like crazy!! 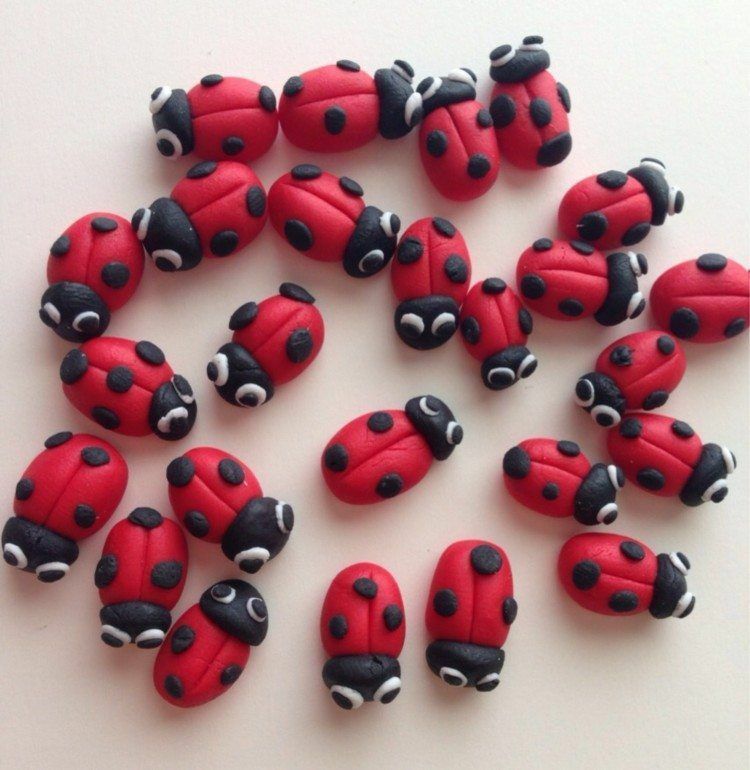 It’s always great to have wonderful artists featured here on Foodfornet!